and great everyday low prices on all your cooking essentials. Nicastro’s Fine Foods is Ottawa’s biggest and best store dedicated to Italian and gourmet foods. 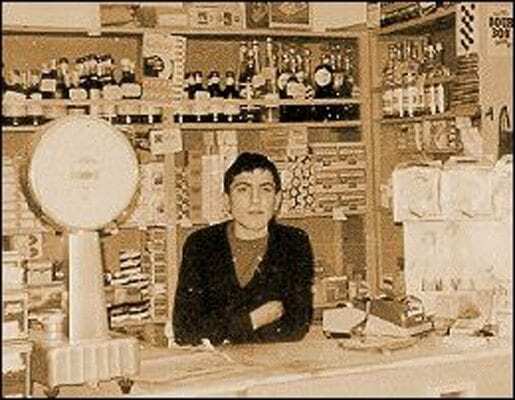 It all started in 1972 when the Nicastro brothers opened their first store on Gladstone Avenue in little Italy. This store at first catered to Italian immigrant families in the area, but soon grew in popularity and became Ottawa’s favorite Italian grocer. Under new management, Frank and Sam continue the Italian tradition that has been around nearly five decades. Our Nicastro Brand products are carefully selected to represent the most authentic and best quality Italian products. We guarantee you will get the best quality and value when you purchase a Nicastro Brand product. There’s always something happening at Nicastro. Connect with us on social media to stay informed on our latest news and specials. We’d love to hear from you. Whatever you need to make your cooking experience unique, we’ve got it right here at Nicastro’s. Nicastro’s guarantee is to provide you with the same standards of excellence that they have since 1972. If you have question, comments or inquiries regarding our catering service, fill out the form and someone from our team will be in touch as soon as possible.